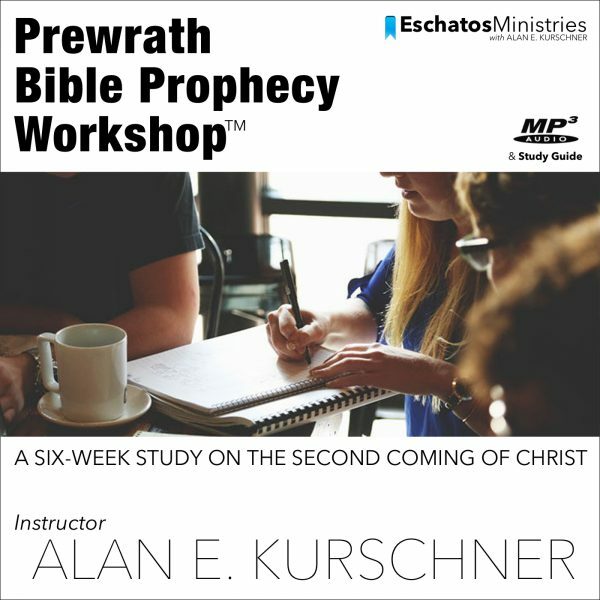 This Bible prophecy workshop is ideal for small group Bible studies, church-wide seminars, or just individual study. Three important biblical prophecy passages are covered: Jesus’ Olivet Discourse in Matthew 24, 1 & 2 Thessalonians, and the Book of Revelation. In this study you will learn about the Antichrist’s Great Tribulation, the Rapture, and the Day of the Lord’s Wrath. This is a six-week study on the Second Coming of Christ from the prewrath perspective. 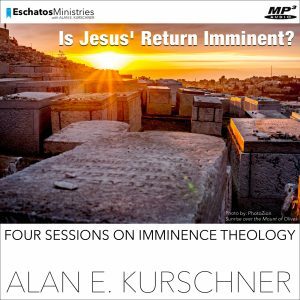 The audio for this workshop was originally recorded live at a Bible prophecy seminar near Salt Lake City in March 2015. If you are using this workshop for a small group Bible study or a church-wide study, you can listen to one session per week. The first two audio files—the Introduction and Session One—are very short and can be combined for the first meeting. There are seven audio files and one PDF study guide. The PDF Study Guide can be printed out for your group members as many as you need. This workshop can also be used for a one-day seminar such as a Saturday. 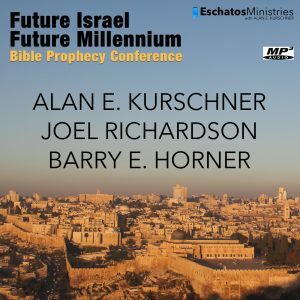 Introduction—Approaching Biblical Prophecy. The Prophets—The Day of the Lord that Jesus Knew. Matthew 24—The Great Tribulation Cut Short by the Day of the Lord. First Thessalonians—Survival, the Rapture, then the Day of the Lord. Second Thessalonians—The Antichrist’s Revelation Before the Day of the Lord. Revelation 6—The Seals are Conditions Before the Day of the Lord. Revelation 7–8—The Rapture, then Seventh Seal Pronounces the Day of the Lord’s wrath. PLEASE READ: All rights reserved. Copyright © 2015 by Alan Kurschner. 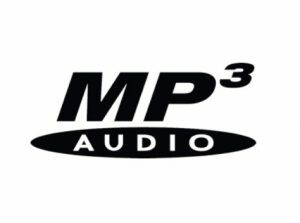 These audio files and the PDF Study Guide may not be reproduced on the Internet, transmitted electronically to another person, altered, or resold. The PDF study guide may be used for PowerPoint presentations, printed and photocopied for distribution for teaching purposes, and/or taken to a printer for lamination. What Did the Early Church Fathers Teach on the Second Coming?